We offer solutions for every Medical IT need, PACS, HL7, Windows, Unix. 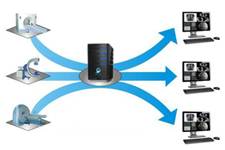 Every platform and every technology can be utilized and improved upon by our capable staff. 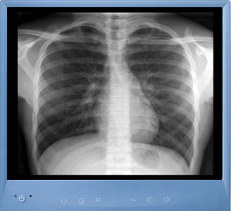 - DICOM Image Translation and Routing! - Site to Site Integration!